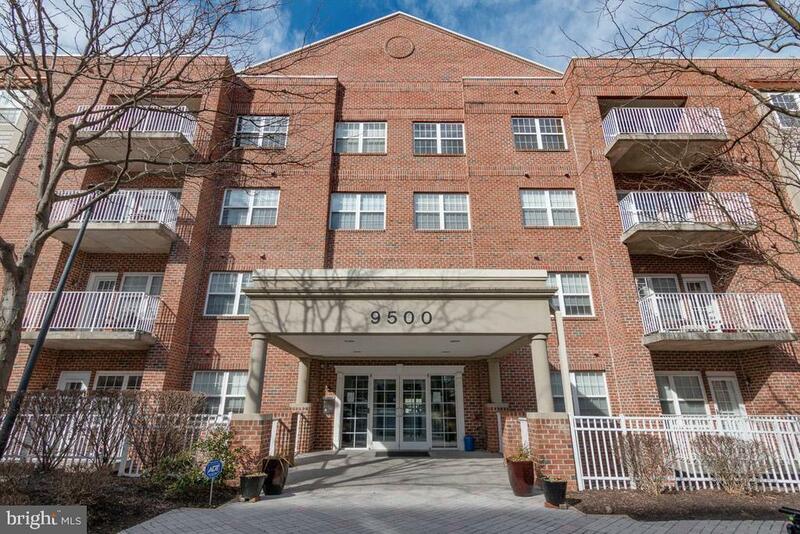 **Huge Price Improvement**$10, 000 Reduction**Priced to Sell**Absolutely gorgeous & fully renovated condo, in the most sorted out New Town Community in Owings Mills. New Flooring, New Carpet, Newly painted with neutral colors. The gateway entry leads you to a gleaming two bedroom, two baths with study & shines with warm sophistication. Enjoy granite counter tops, 42"cabinetry, stainless steel appliances, cozy family room with fire place, fully updated bathrooms, Jacuzzi tub with jets, recessed lighting, Security Gate entrance for community, Elevator access and ample boutique shops to delight your senses.